Strengths as a racer: Navigation when the lights go out (don’t know how that will help in AK this year). Married/Single: Married without the license. Thoughts about, and goals for racing ExpAk: Looking forward to eating ice cream after the finish. Personal motto: Don’t trust the navigator. Strengths as a racer: Being stubborn and never giving up. Thoughts about, and goals for racing ExpAk: Looking forward to eating cupcakes after the finish. · 10 Half Iron Man Finishes. Thoughts about, and goals for racing ExpAk: Looking forward to watching Amy and Rodney eat ice cream and cup cakes. I think I’ll have a beer. 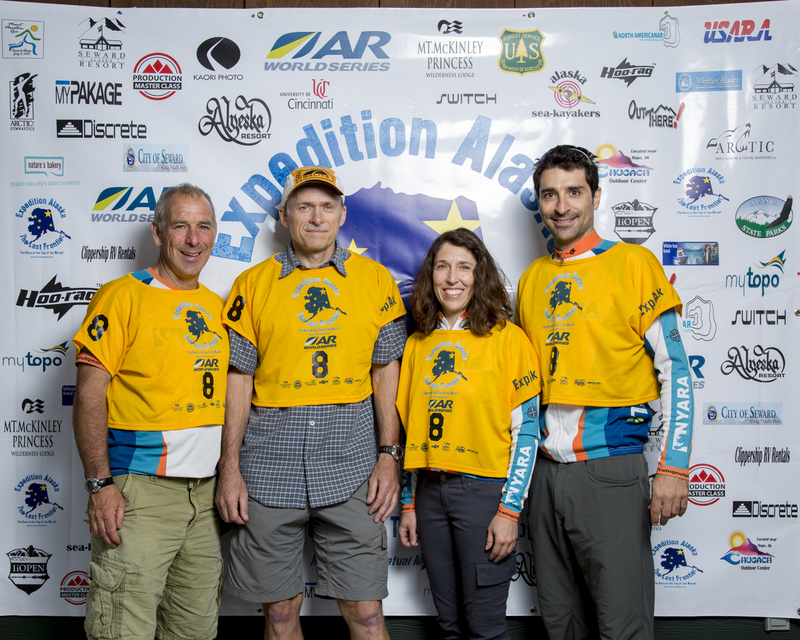 Racing achievements: I’ve completed numerous adventure races from 6 hours to 6 days in the US, Canada and Portugal. I’ve also competed in canoe/kayaking, cross-country mountain biking, races up the stairs of the Empire State Building and Sears Tower and ultra-distance running races in the east coast and rocky mountains. All this fun is fueled by a 2-3 hour per day exercise regimen year-round. Strengths as a racer: Not changing my socks or shoes at all during the race. Thoughts about, and goals for racing ExpAk: Looking forward to the finish so I can get back to the gym at 4 am for my daily 2 hour workout.